Published August 19, 2015 in category: Rolling library ladder, Library Ladder, Stainless steel library ladders, Design with tags: closet ladders, library ladder, library ladders, rolling wall ladder, sliding ladders, sliding library ladder, stainless steel ladders, wine cellar ladders, Closet Ladder System, stainless, rolling ladders, rolling library ladders, installation, interior design, modern stainless ladders, customization. The library ladder is one of the coolest ways that you can optimize your space in both the home and work environment. Nothing beats the style and space saving efficiency of a library ladder. Just imagine being able to fully utilize the vertical space in either your home or workplace. Library ladders expand the design horizons of any space, however many individuals who are interested in these ladders are worried that installing a library ladder may be too difficult of a task to achieve without expert assistance. Thankfully this is not true! 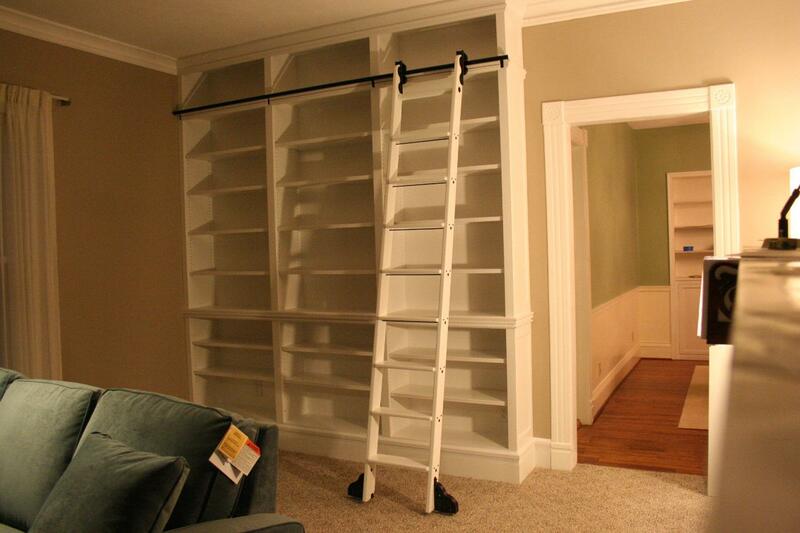 Library ladders are easy to install and they can be adapted to work well with any space. Modern Stainless Ladders is a DIY! The art of the DIY library ladder rests on a few foundational principles. First it is extremely important that you choose the correct hardware for the project. 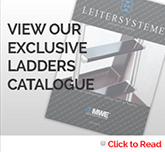 The library ladder experts at Modern Stainless Ladders offer a full range of library ladder hardware that can be applied to any space. Much of the hardware that is used in the installation of library ladders is specific to these styles of ladders, so it is important that you familiarize yourself with these ladders before beginning the installation project. Second, it is extremely important that you properly visualize and measure your space before installing a library ladder. These ladders are capable of collapsing against the wall for easy storage, but they do require enough room to slide and operate in their intended manner. This means that proper measurement is critical to the overall success of the project. 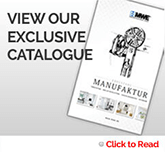 Third, it is important to read the available installation materials before beginning the project. Rolling library ladder installation may require tools that you do not have on hand, so make sure to properly prepare yourself before undergoing the project. Once completed a DIY library ladder adds unique charm to any room. You also cannot find a better means of using vertical space for storage and other design functions!